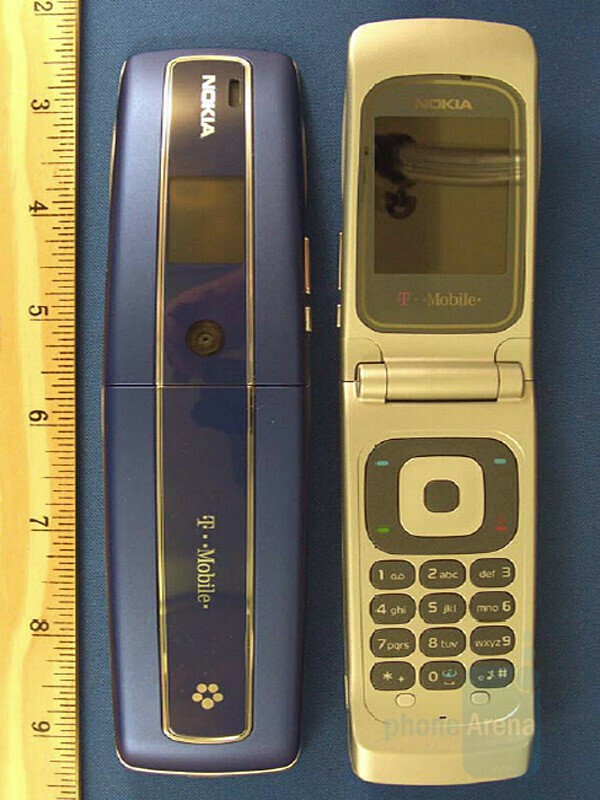 Yesterday FCC approved a new version of the Nokia 3555 clamshell phone, which is very similar in design to the 6555. In this version of the 3555 the 850/1900 Mhz bands are replaced with UMTS 1700 MHz and as the logo on the phone suggests it will be a T-Mobile phone. The device includes a 0.3 Megapixel camera for video and pictures, it supports MP3 and MPEG4 formats. There also is a microSD slot and a microUSB connector. The Nokia 3555 has a 128x 160 pixel color TFT display as well. This phone is ideal for a person who does not need super video quality. It has the new S40 v5 OS which is pleasing, because it now will be a great mp3 player ... if it comes with A2DP bluetooth [stereo]. I like the fact that the screen has the plexiglas protection. Makes it harder for me to bust. The OZ mail EMAIL system will be good too. T-Mobile has 3G in the USA? Since when?